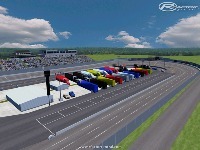 .416 Asphalt Oval located in Radford, Virginia converted from Nascar Racing 2003 Season to rFactor. Any news on a release date for MMS yet? Thanks! I'm trying to find the speedway as well. All the links for downloads lack having motor mile, plus they are all dead links. Any help would be greatly appreciated as I too live close to MMS. 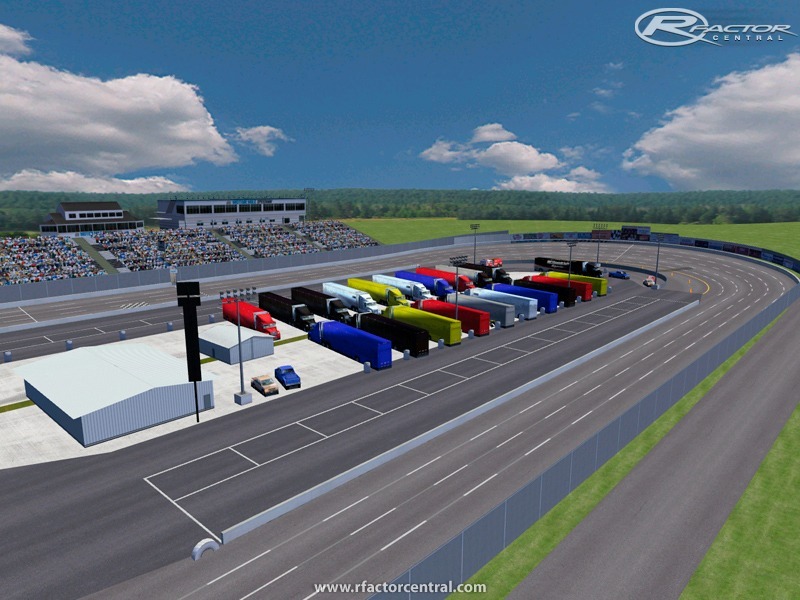 I was just wondering where the track is i go to website and your forum everyday and can't find it so. I would like for you to give us an update or a link to the track!PLEASE And thankyou!!! Sorry its been so long, its almost complete!